Make your house the talk of the block! Ditch the ladders and the ball of lights from last year! 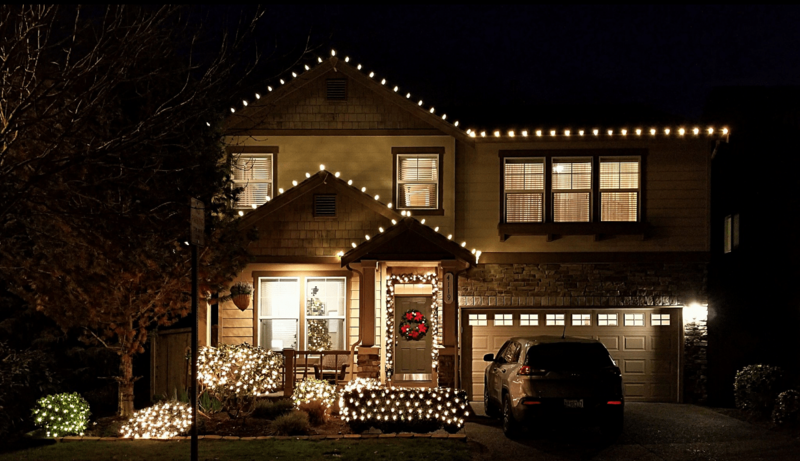 Our Holiday Light Service is a custom light display sure to make your neighbors jealous!